Click the button below to add the DevOps Leader (DOL) Certification Course - Accredited to your wish list. The DevOps Leader course is a unique and practical experience for participants who want to take a transformational leadership approach and make an impact within their organization by implementing DevOps. Leading people through a cultural transformation requires new skills, innovative thinking, and transformational leadership. Leaders up, down and across the IT organization must align and collaborate to break down silos and evolve the organization. The course highlights the human dynamics of cultural change and equips participants with practices, methods, and tools to engage people across the DevOps spectrum through the use of real-life scenarios and case studies. Upon completion of the course, participants will have tangible takeaways to leverage when back in the office such as understanding Value Stream Mapping. 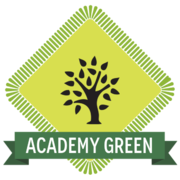 The course was developed by leveraging key DevOps leadership sources to extract real-life best practices in leading DevOps initiatives, such as the Spotify Squad Model, and has been designed to teach the key differences and emerging practices for cultural transformation through leadership in a fast-paced DevOps and Agile environment. Leadership is not just for the executives in the corner office, one of the most powerful things we can do in this lifetime is to grow our personal leadership skills. As John Maxwell says, leadership is influence. Influence is the power to change, or the power to affect someone or something. A DevOps Leader is a tactical or strategic individual who helps design, influence, implement or motivate the cultural transformation proven to be a critical success factor in DevOps adoption. This individual understands the human dynamics of cultural change and is equipped with practices, methods and tools to engage people across the DevOps spectrum. What makes this course unique is that it is specifically about leading DevOps transformation including new and innovative ways to organize and manage IT workflows and value streams. This sixteen (16) hour course culminates with an independent exam. Successfully passing (65%) the 90 minute exam, consisting of 40 multiple-choice questions, leads to the DevOps Leader (DOL)® Certificate. Class also includes experiential exercises, GAME ON! An Interactive Learning Experience® and access to ITSM Academy's Learner Portal. Delivery: For 16 hours, our learners are immersed in material that is presented in a fun, practical manner using exercises, sample exam questions and real-world examples. Project Management Institute (PMI) Professional Development Units: ITSM Academy is recognized by PMI as a Global R.E.P. Project Management Professionals earn 16 contact hours or PDUs upon completion of this course. Trainers for this course are seasoned professionals, hold multiple DevOps, Agile and ITSM industry certifications and have successfully completed ITSM Academy's DOL Train-the-Trainer Program. Exam & Certification: Class culminates with an independent exam. 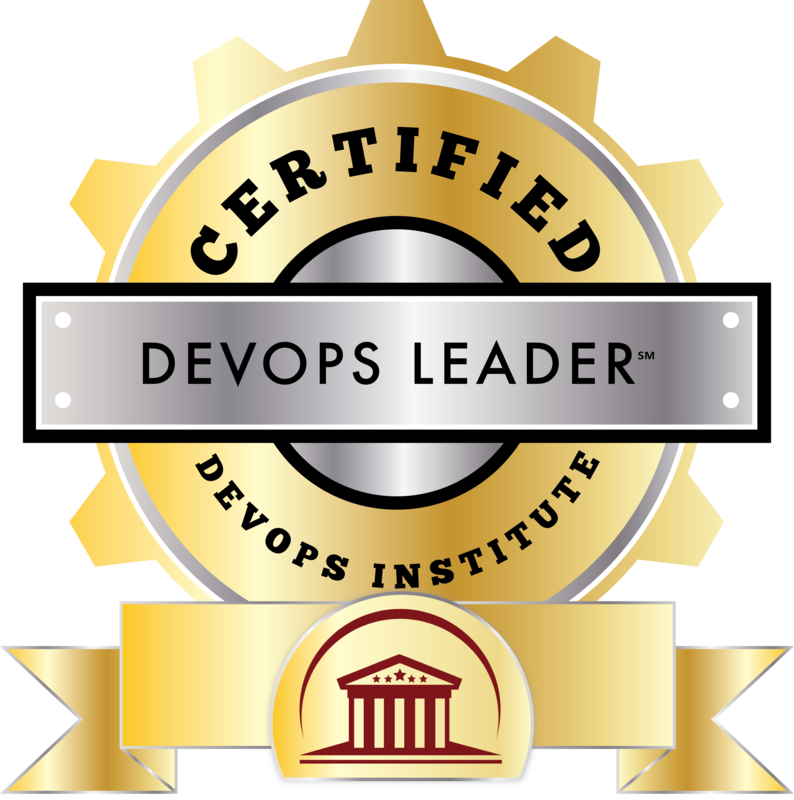 Successfully passing (65%) the 90 minute examination, consisting of 40 multiple-choice questions, leads to the DevOps Leader (DOL)® certificate. Successful candidates are issued Digital Badges to be shared in Social Media. About The DevOps Institute: This course is accredited by the DevOps Institute (DOI), a global leader in emerging DevOps and Agile Service Management practices. DOI is bringing enterprise level DevOps training and certification to the IT market while setting the standard in quality for enterprise grade DevOps education and training. I could not have a better instructor to teach the class. She knew her topic and she delivered it in a special way that hit home. Class was great! As a leader, I feel more ready to lead a DevOps transformation based on your Foundations and DOL class. Thank you for that. DevOps isn't a "one size fits all" concept and requires tuning to match our markets, business, applications and culture. We spent a lot of (very helpful) time discussing exactly that. It was an Excellent all around course - plus, I passed the exam with 90% score. 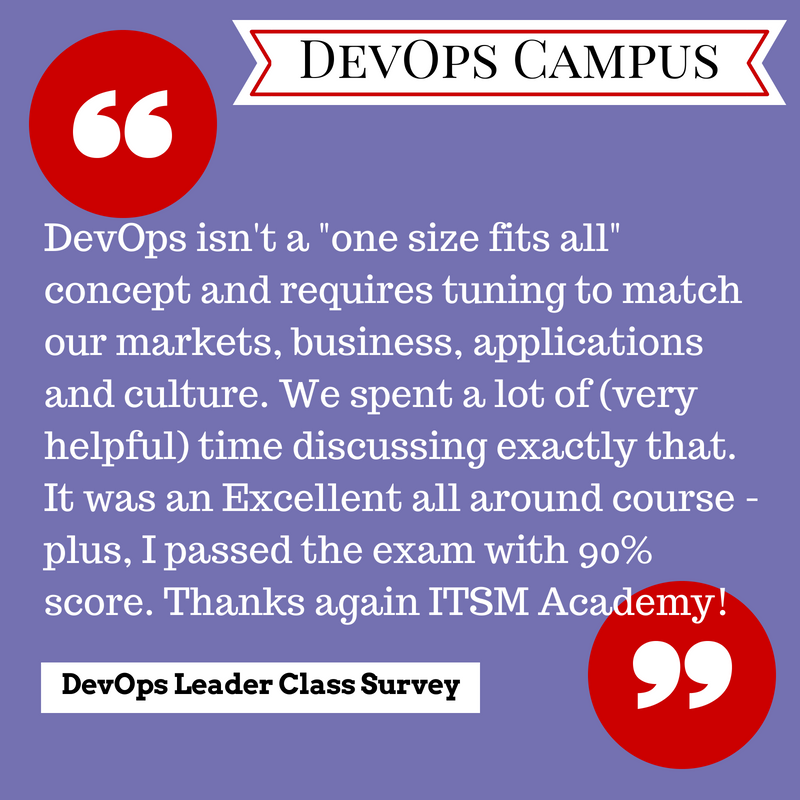 Thanks again ITSM Academy. This really solidified some of my basics from DevOps Foundation and helped gain a much better understanding of how to more successfully lead our DevOps teams. I'm actually going to send some of my team who are not yet in a org chart "leader" role, but our leaders in our DevOps charge forward. The information I got from the DevOps Leader class has been instrumental in helping shape the early stages of my company’s migration to the cloud. It’s equipped me with knowledge and insights to influence how we move forward.